The Internet Archive is an indispensable resource for web users, backing up websites and documents, but also providing copies of historical software, such as the earliest home console and arcade games. Now, there’s a new collection that should delight anyone who grew up in the 1980s: an entire collection of Macintosh programs, which you can play right in your browser. 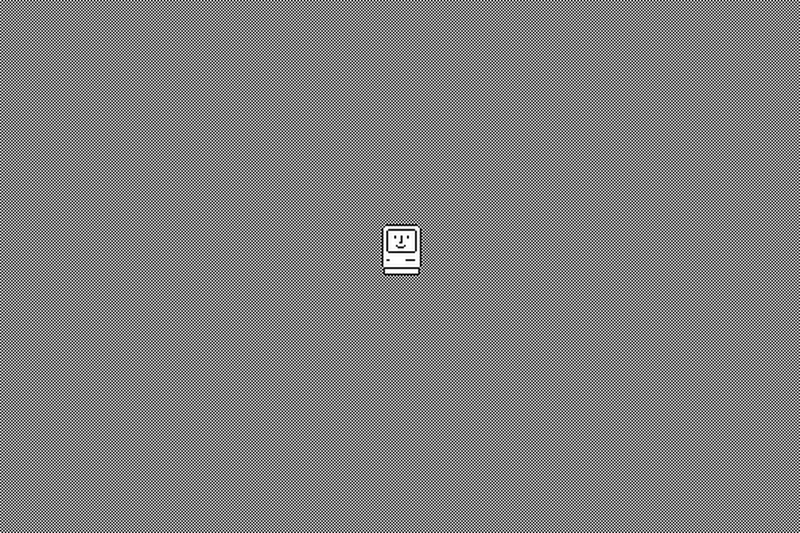 Earlier today, the site released a new software library: emulated programs from Macintosh computers dating from 1984 through 1989. The collection is a wonderful dose of nostalgia for anyone who grew up using these computers at home, work, or school. The best part is that you can emulate the programs right in your browser.